Bohmaer Tapware is based in Queensland and New South Wales. Leading the way technology protecting the innocent throughout AUstralia and New Zealanad within tapware safely. 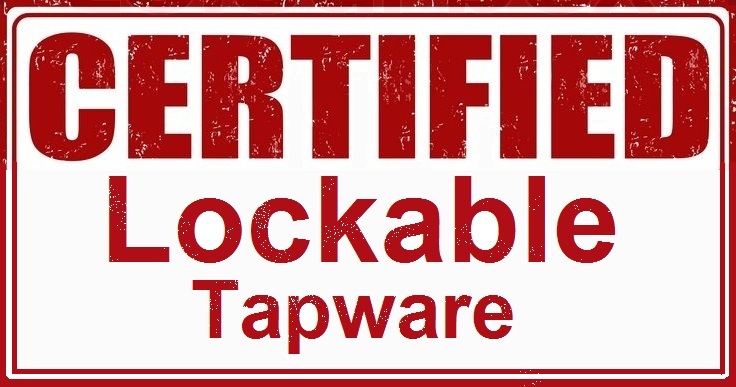 We literally have the only automatic lockable tapware in the world in all of our modern styles of taps. No need to have plastic covers over your ultra modern tapware spoiling the look of your trophy look bathroom, Kitchen and Laundry with our innovative built in lockable system hidden inside the handle designed by our own Australian engineer. All Bohmaer Tapware come with Two Handles, One Standard Handle and One Bohmaer Automatic Lockable Accessory Handle for easy change over as your needs change.